#3 Common: this grade is often used for shelving, paneling, fences, and siding. Characteristics may include- black knots, loose knots or knot holes, large, edge knots which might chip out, heavy blue stain, heavy shake, and massed pitch. c - C & Better Clear - This grade is for the most part blemish-free. In demand for quality interior finishing material and for cabinet work. 2 - #2 Common - Intended for use in housing for paneling, shelving, siding, soffits and fascia. 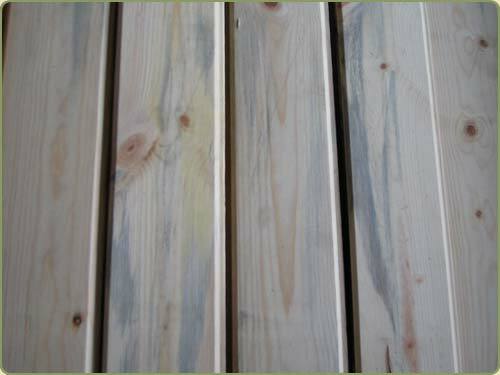 3 - #3 Common - Used for shelving, paneling, fences, and siding. 2s - #2 Common Spruce - Same rules apply as for Pine #2 Common. 3s - #3 Common Spruce - Same rules apply as for Pine #3 Common.